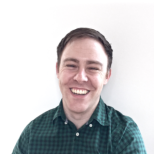 ODC Appreciation Day is a roundup of blog posts by Oracle database blog owners on their favourite features of SQL Developer and other Oracle technologies. 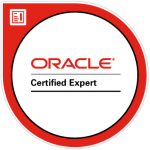 For this year, my appreciation is for Oracle Live SQL. Oracle Live SQL is a web-based tool that allows you to access an Oracle database without installing any software on your own computer. You can run SQL code to create objects, insert data, and select this data, all using your web browser. 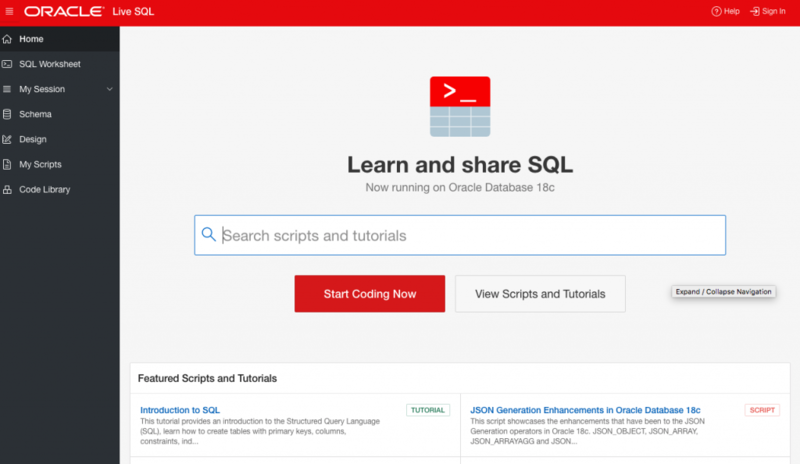 Oracle Live SQL is run from the browser, which means there is no installation needed. You can simply open a browser of your choice, visit livesql.oracle.com, log in, and you’re ready to run queries. 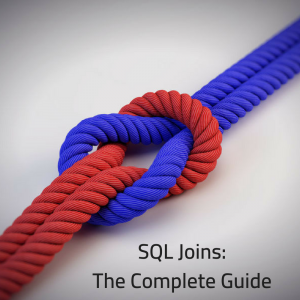 It’s a quick way to get up and running with SQL. It runs Oracle 18c, which is the latest version of the Oracle database, which is helpful if you want to use some of the latest features. 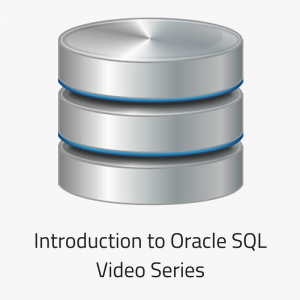 This is great for those who are teaching Oracle SQL. In the past, I’ve encouraged people to download Oracle Express and set that up so they can run their own SQL queries. Now, with Oracle Live SQL, there’s another option. Oracle Database is not available for Mac computers. In the last couple of years, my main computer has been a MacBook Air. This means I’ve had to use a virtual machine (either VirtualBox or Parallels) with a Windows installation running Oracle Express, and use SQL Developer on the Mac to connect to it. Running a VM on a MacBook Air takes a lot of hard drive space and a lot of RAM, slowing it right down. Yes, I probably shouldn’t run a VM on a MacBook Air and just upgrade to a MacBook Pro (or get a Windows machine! ), but for the moment, it’s hard to access the Oracle database. During this time, I’ve had a few issues with using the VM. When I finally get it up and running correctly, it works well, but it takes time. 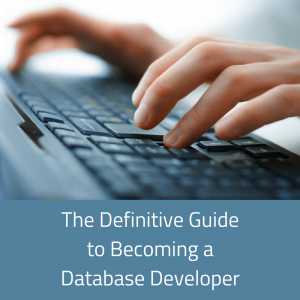 However, with Oracle Live SQL, it’s much easier. I just open Chrome and run the queries I need on Live SQL. And even though it’s online, compared to running queries on the database over a VM on my own computer, Live SQL is actually faster. So, if you’re using a Mac, or another configuration where you are using a VM and you don’t want to, give Live SQL a try. Oracle Live SQL is also pretty fast. As mentioned above, it runs faster than a VM with Oracle Express on my MacBook Air (not a high benchmark, I know). But it’s faster than I expect for a web-based service. 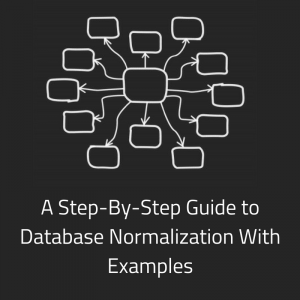 You can run queries to create tables and insert/update/delete/select data, and they all run as though the database is on your own computer. This is very good for a web-based tool. So, that’s why I like and appreciate Oracle Live SQL. There’s also a range of other benefits that I haven’t quite taken advantage of yet, such as a large number of easily-accessible scripts available directly from within Live SQL. Or search Twitter for #ThanksODC.